The oldest recorded human being was a woman named Jeanne Calment, who lived to be an amazing 122 years old. The Bowhead Whale can live up for up to 200 years old, while eels have a lifespan of 150 years. Scientists have long endeavoured to discover – how old can humans live? Continue reading to discover the amazing insights uncovered from this research, what this means for your life and we introduce you to the three oldest human beings in the world. Two researchers set out to discover whether previous claims that humans could not live beyond 125 years old were correct. Beginning in 1968, the two biologists from McGill University analysed the lifespan of 534 supercentenarians, spread amongst the United States, United Kingdom, France and Japan. The research showed the average lifespan will continue to increase into the foreseeable future, therefore an age ‘limit’ unlikely exists. Their findings are in stark comparison to the previous belief that human age peaks around 115 years. In doubt? Consider the the average life expectancy throughout the years. In 1900, the average lifespan for an Australian newborn was 56 years, which increased to 79 years by the year 2000. 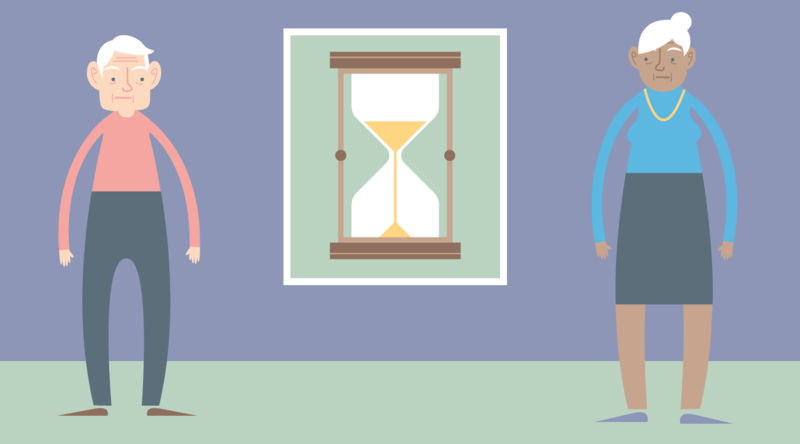 As medical technology and living conditions improve, these researchers believe life expectancy will not be defined by ‘peak’ age. 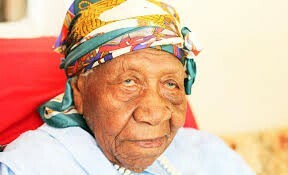 At 117 years old, Violet Brown is the oldest documented person in the entire world. Born on the 10th of March 1900 in Jamaica, Brown credits her long and healthy life down to hard work and strong religious faith. Brown has even outlived her oldest son, Harland Fairweather, who died age 97 in 2017. Born in Japan on the 4th of August 1900, Nabi is only 47 days younger than Violet Brown! With 9 children and 28 grandchildren, Nabi believes learning to relax, eating well and always getting enough sleep are her secrets to success. 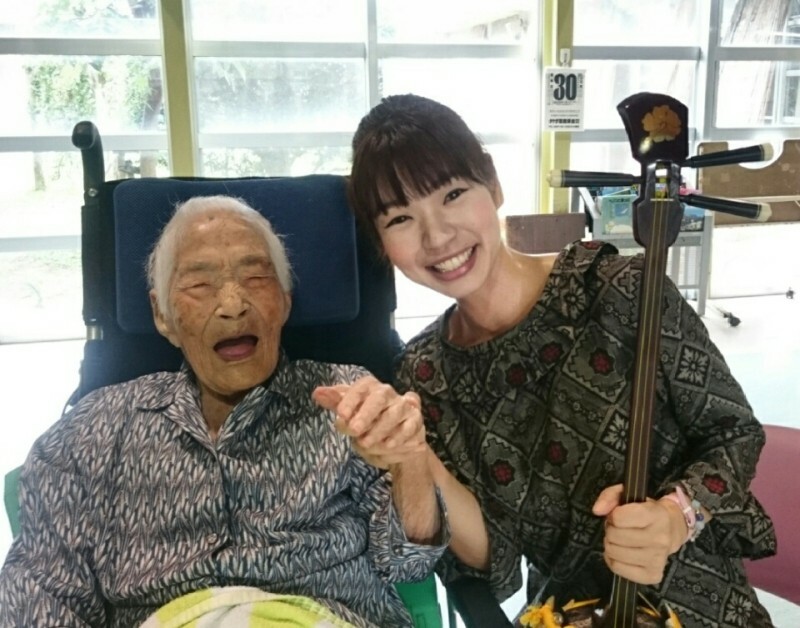 Also born in Japan on the 2nd of May 1901, Chiyo is officially the third oldest living person in the world. 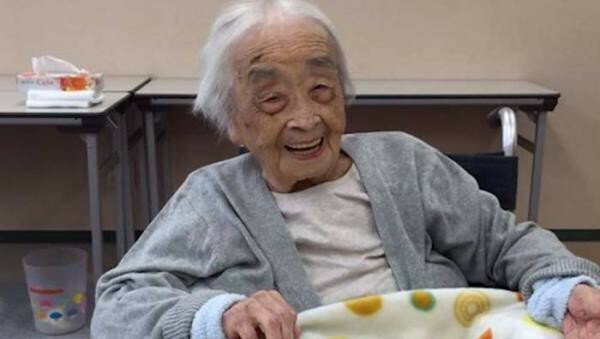 Not much is known about how Miyako has managed to reach such an old age, but she certainly exemplifies one thing, the top 3 oldest living people are women! This exciting new research has transformed the way scientists are looking at human life expectancy. So be prepared, you could be living a lot longer than you once thought.